This entry was posted on August 26, 2015. Bookmark the permalink. 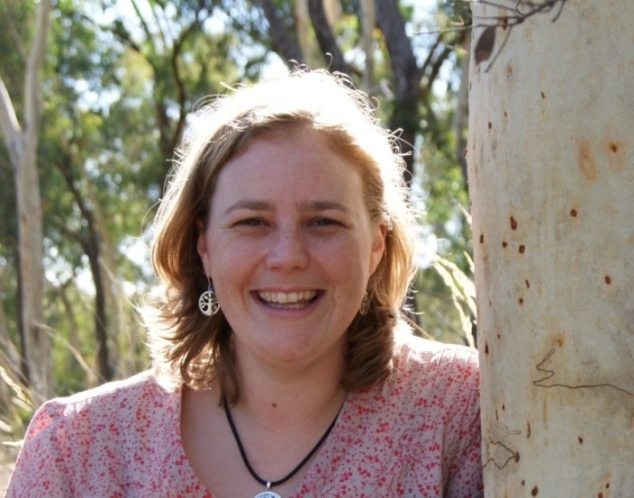 In 2002-3 I did my Honours project at the Australian National University with fieldwork in the Flinders Ranges National Park. My project was an autecological study of Carrichtera annua, also known as Ward’s Weed. But this area wasn’t always covered in Ward’s weed. The pictures on postcards and my photos record a succession of weeds (mistaken for native wildflowers because they formed a blanket of colour). An almost total replacement of one species by the next is shown. As a child, we went on holiday to the Flinders to my father’s fieldsites (read about his research here, here and here). We would often see red flowering hops (Rumex vesicarius) as shown in the top postcard. As I got older, I don’t remember seeing the hops very often, but instead acres of purple Salvation Jane (Echium plantagenium) pictured on the middle postcard. During my own fieldwork, I saw no hops at all and Salvation Jane only rarely. Ward’s weed, in contrast, was abundant. With small unspectacular flowers, I’ve haven’t seen this weed featured on a postcard, but it dominates the herbaceous vegetation in the lower image. We recorded monocultures producing about 30,000 seeds per square metre after a good season. 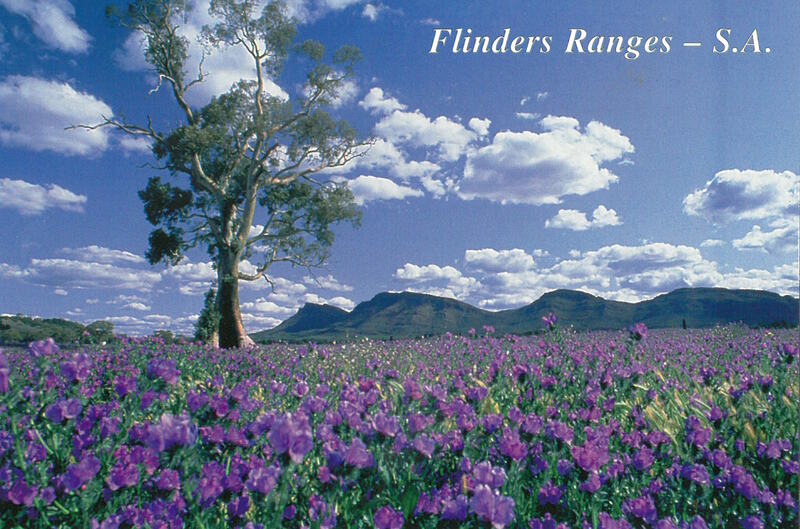 The Flinders are home to a stunning suite of native species, but the invasive species are difficult to manage in such a large area. I examined the introduction, spread and factors limiting the distribution of this invasive species (Cooke, Groves and Ash, 2011) as well as its population dynamics with a view to developing control methods (Cooke, Grove and Ash 2012). 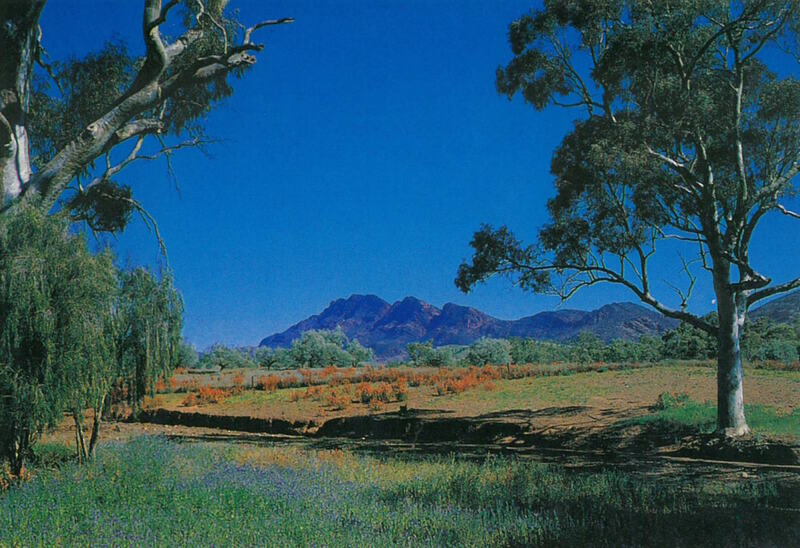 Undated postcard: The Elder Range framed with Australian gum trees along the Moralanda Drive, Flinders Ranges, SA. (c) Erinda Souvenirs. Undated postcard: Casneaux’s Tree, known for its beauty in the scenic Flinders Ranges. (c) Bartel Collectors World. Photo taken during my honours research in 2002. 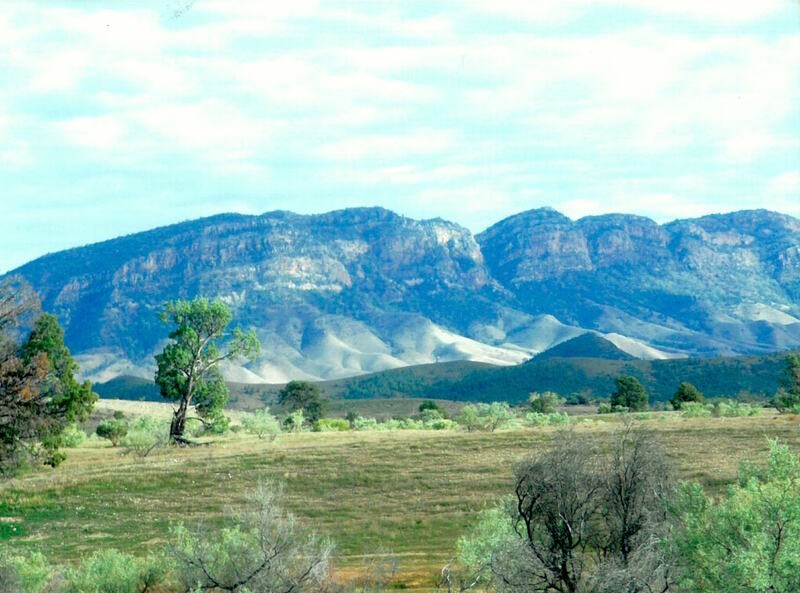 Flinders Ranges National Park. I saw no hops, and very little Salvation Jane, but an overabundance of Ward’s weed.